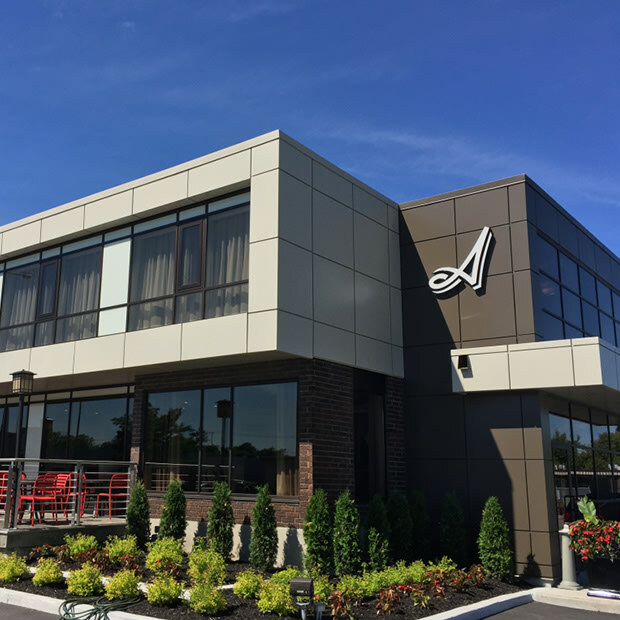 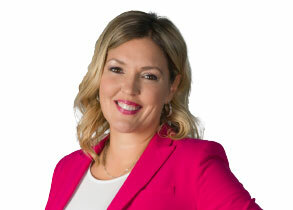 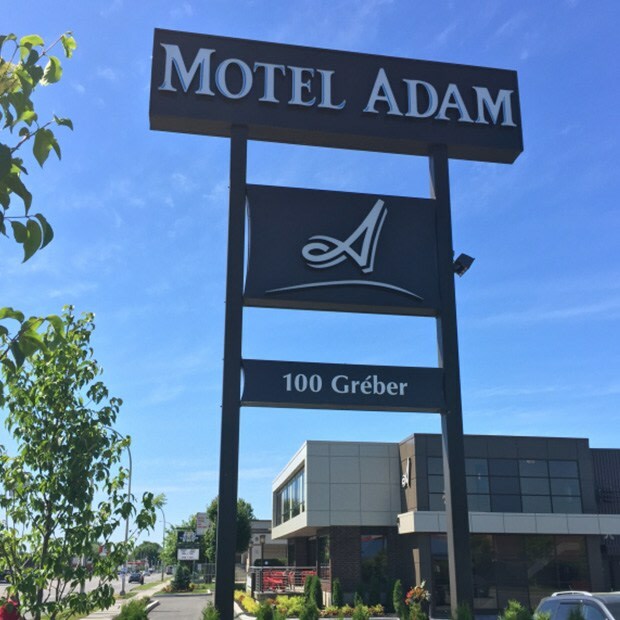 Located minutes from downtown Ottawa and the Casino du Lac-Leamy, Motel Adam offers 125 modern rooms with fridges, free high-speed wireless Internet, and a heated outdoor pool. 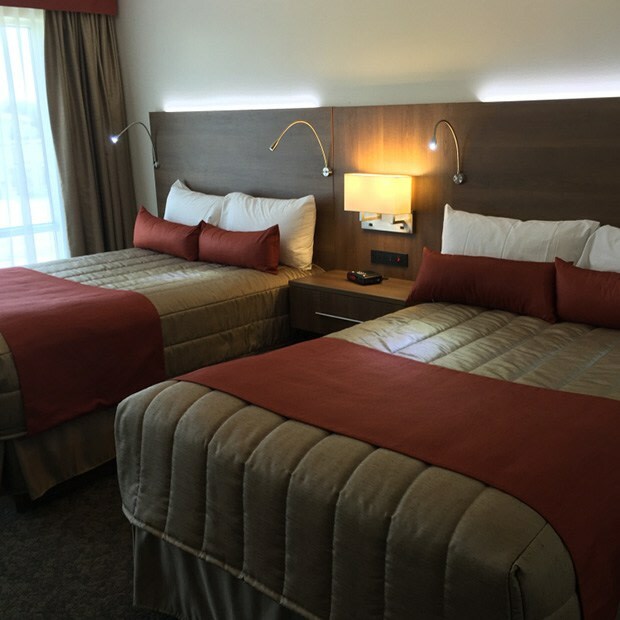 Discover our warm family ambiance, outstanding service and reasonable rates, and enjoy exploring the many bicycle paths, restaurants and shopping malls nearby! 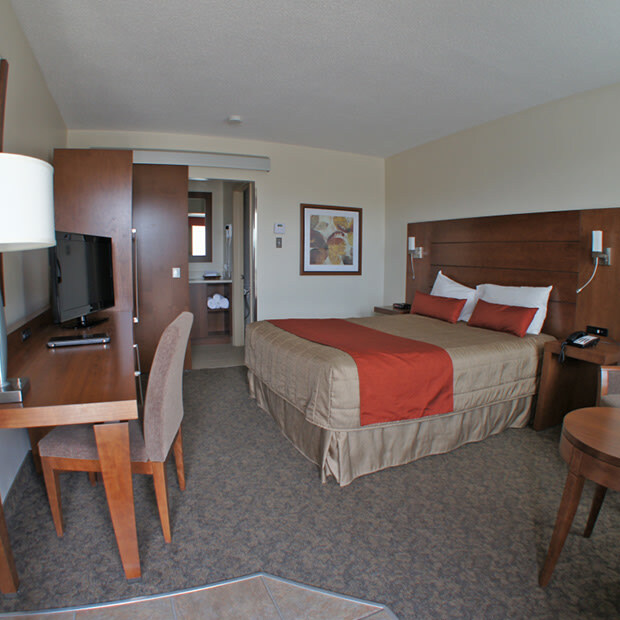 Get the free continental breakfast when booking your stay.